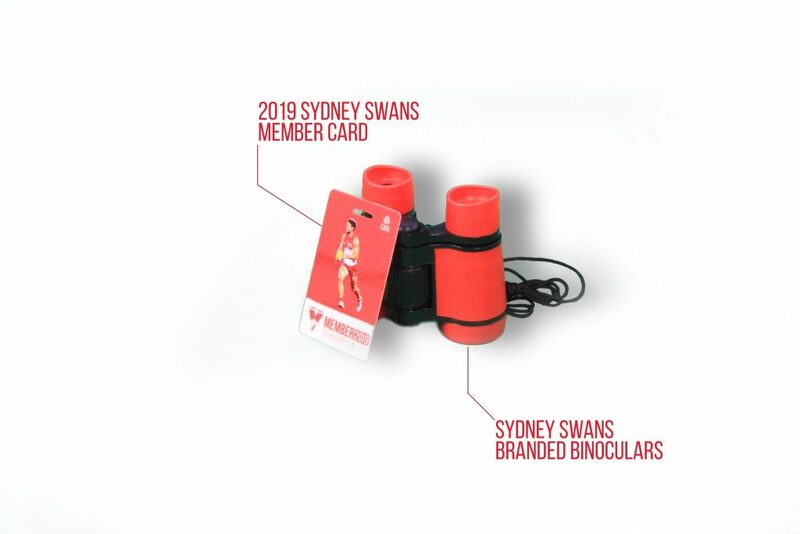 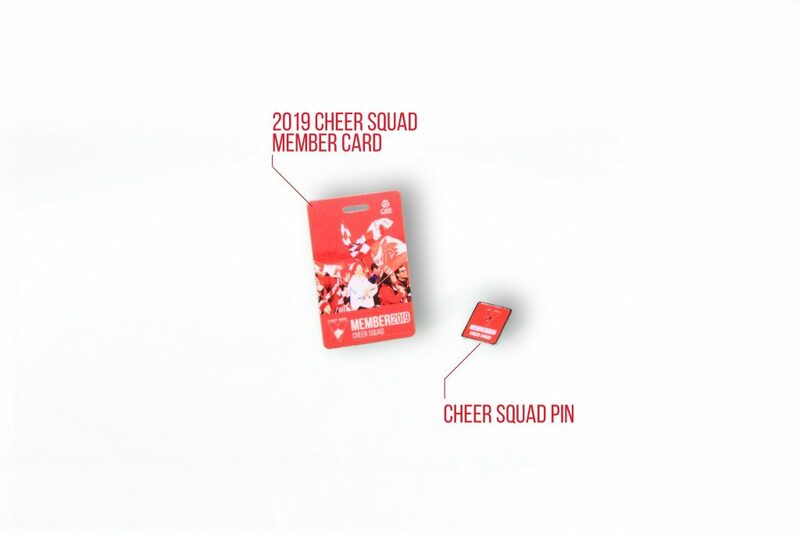 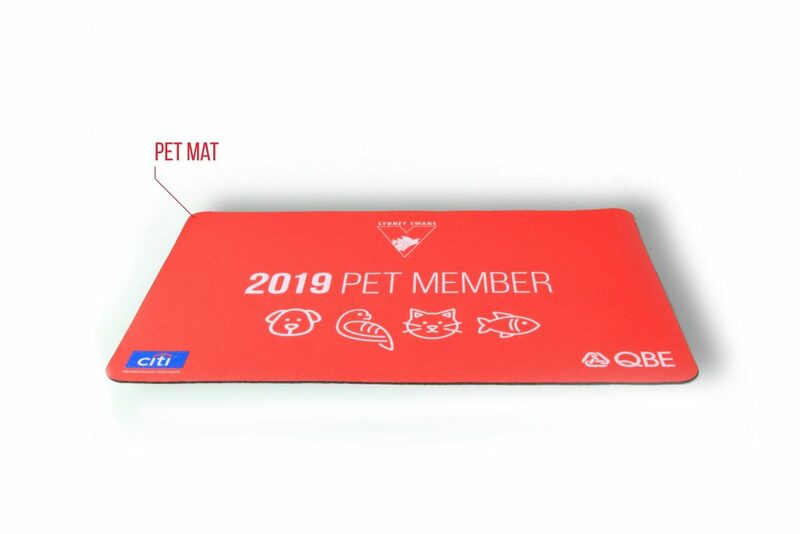 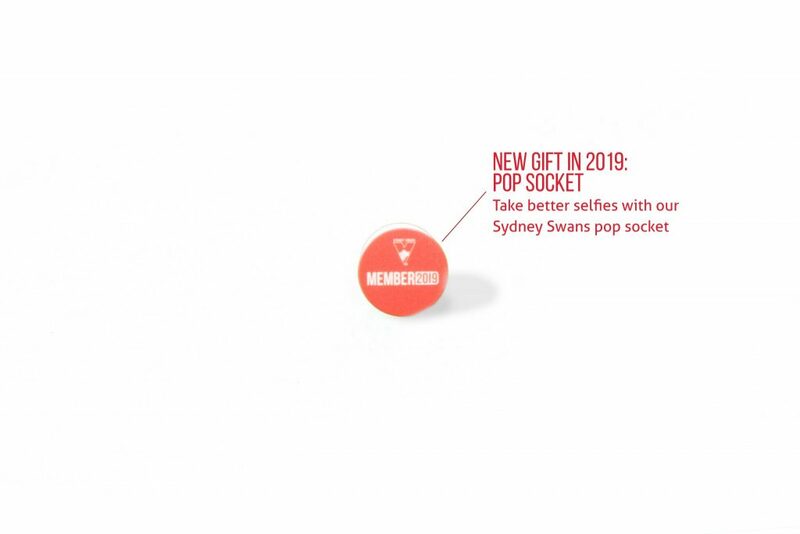 Sydney Swans members can look forward to lots of brand new items in 2019! 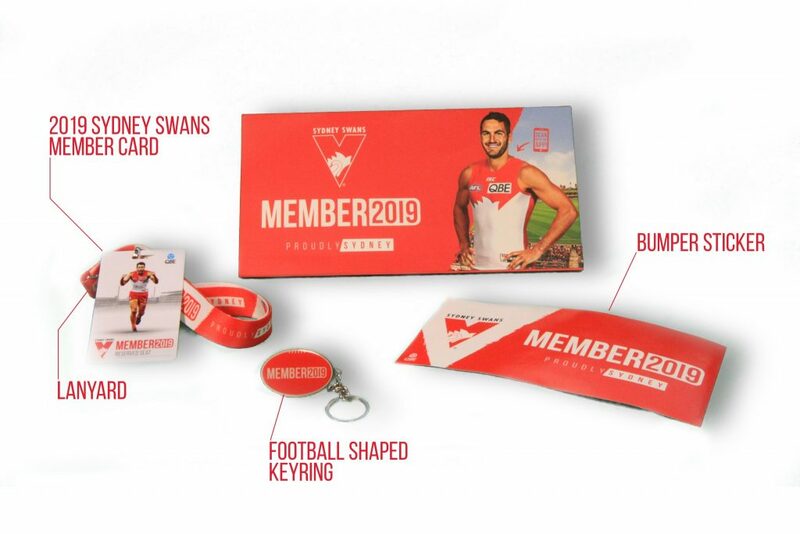 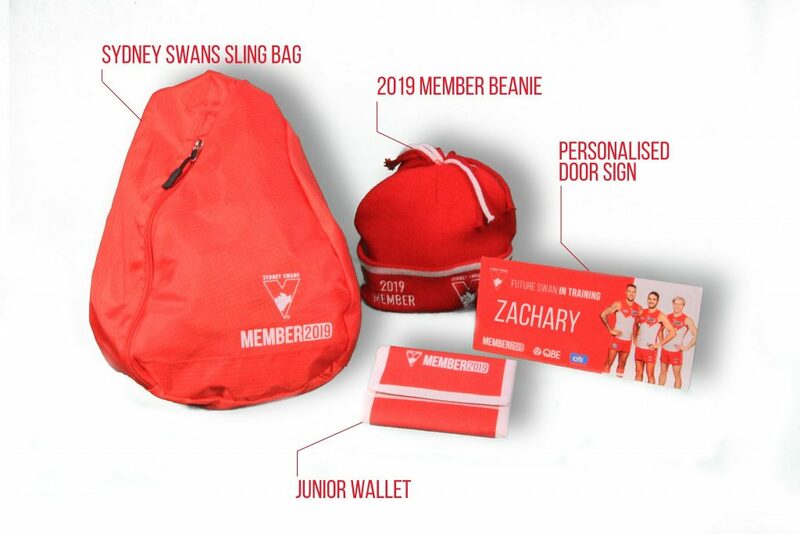 All Swans memberships will receive a 2019 core pack. 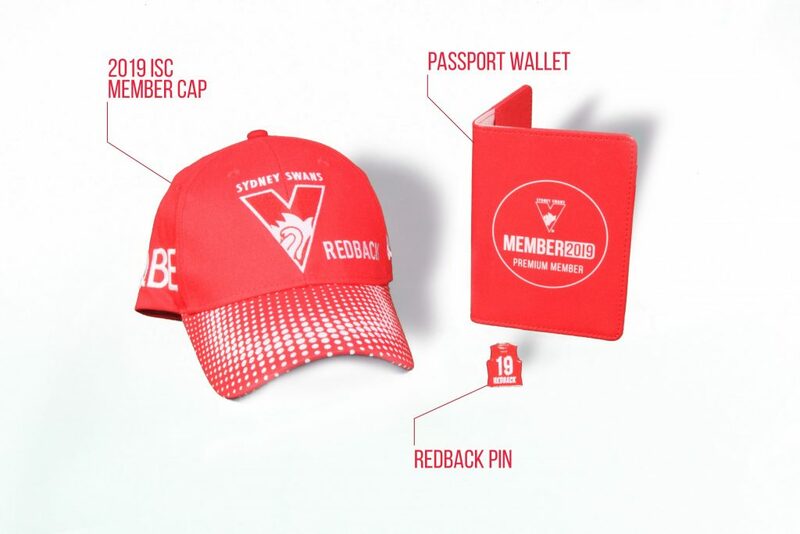 Please note, Interstate members will receive a 2019 ISC Member cap instead of a beanie.